As a family and Woman Owned Business located in Lakewood, Washington, Thermatech Northwest is led and guided by its strong values and principles that have been handed down from the founder Sandra Guiley Since our beginning in 1996, we have taken great pride in our values that make us not just another hazardous waste remover, but the company our customers and competitors look upon as a leader. 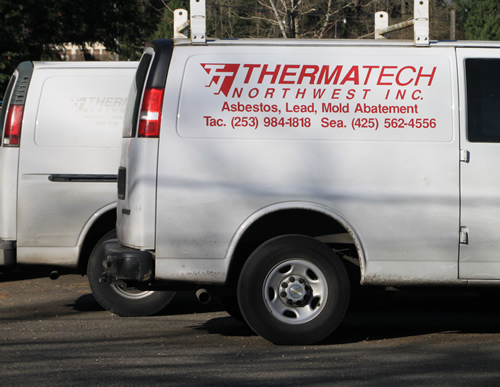 Thermatech Northwest is dedicated to setting the standard as the leader in the remediation and abatement of hazardous materials. 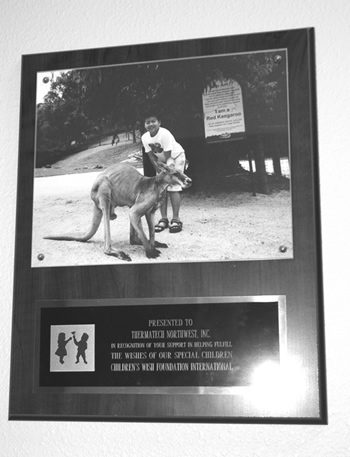 We want to be the organization known for the care and respect we show for our people, our customers and the environment in which we live and upon which we all depend.